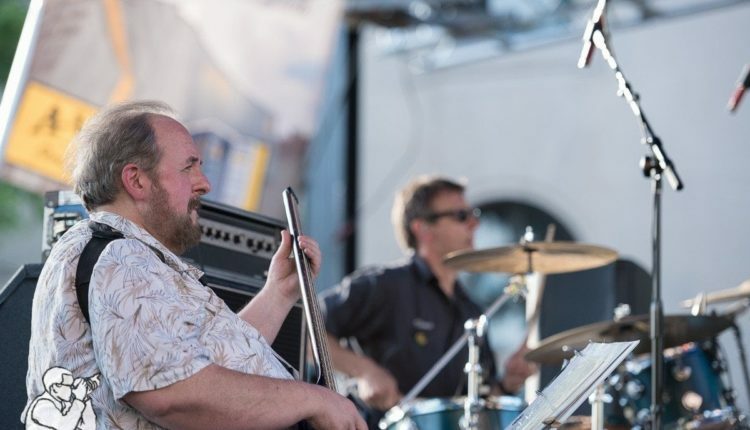 Bassist Tony Markellis, best known for his work with the Trey Anastasio Band, The Mamas and the Papas, Paul Butterfield, David Bromberg, and his own group, the jazz ensemble Kilimanjaro, will be playing a host of local shows in the Northeast to close out 2016. On Sunday, Dec. 4, Markellis will join the Burns Sisters, a folk duo from Binghamton, performing their holiday show at Caffe Lena in Saratoga Springs. Then, on Friday, Dec. 9, he will return to Caffe Lena with Jeanne O’ Connor and the New Standard to treat Saratoga Springs to fresh renditions of classic hits from the 1960s and 70s. Next, performing with moe. drummer Vinnie Amico’s side-project, the progressive newgrass outfit Floodwood, Markellis will travel to Wilkes-Barre, PA for stops at the Jazz Café on Saturday, Dec. 10, and for a private concert on Sunday, Dec. 11. Markellis returns to New York, rejoining the Burns Sisters for their holiday shows at the Hangar Theater in Ithaca on Friday and Saturday, Dec. 16 and 17, and at Six on the Square in Oxford on Sunday, Dec. 18. Lastly, in bringing 2016 to a close, Markellis will reunite with his longtime running mates in Kilimanjaro for a New Year’s Eve performance at the First Night Burlington festival. 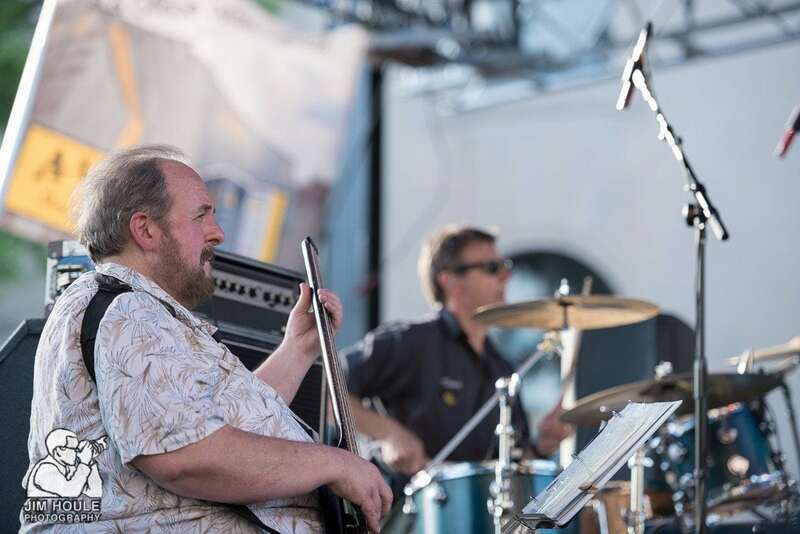 And don’t miss a chance to see Markellis with the Trey Anastasio Band this upcoming spring. New York fans will get first crack at TAB tour with two Capitol Theatre shows on April 14 and 15.